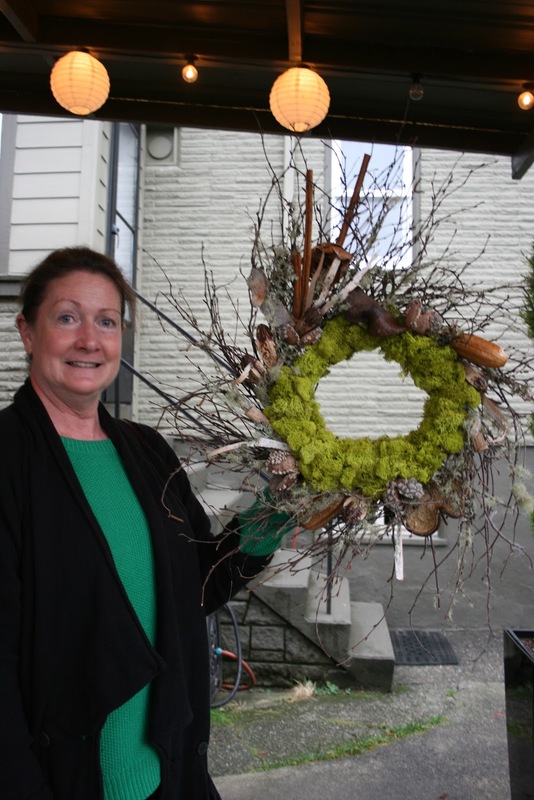 October 29 Color palette and results from wreath making classes! 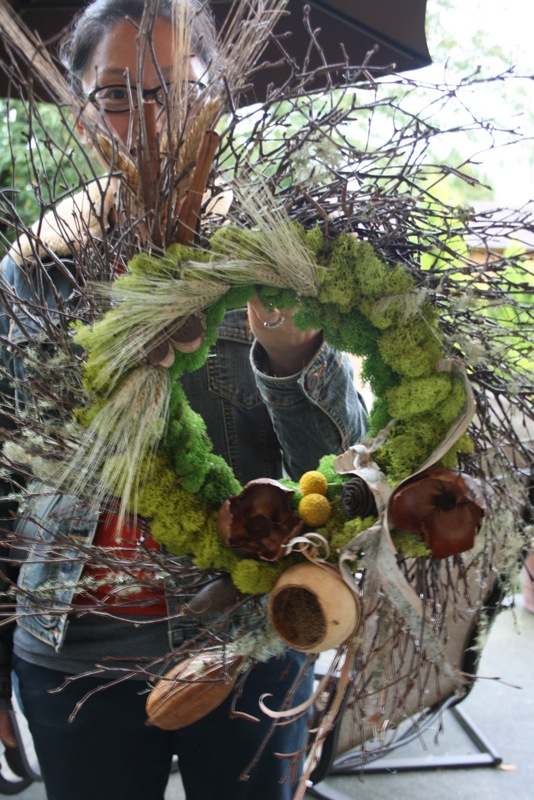 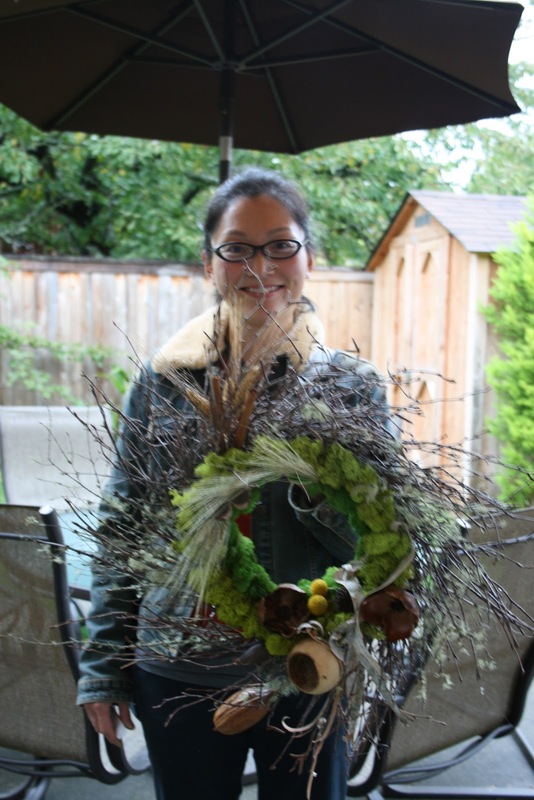 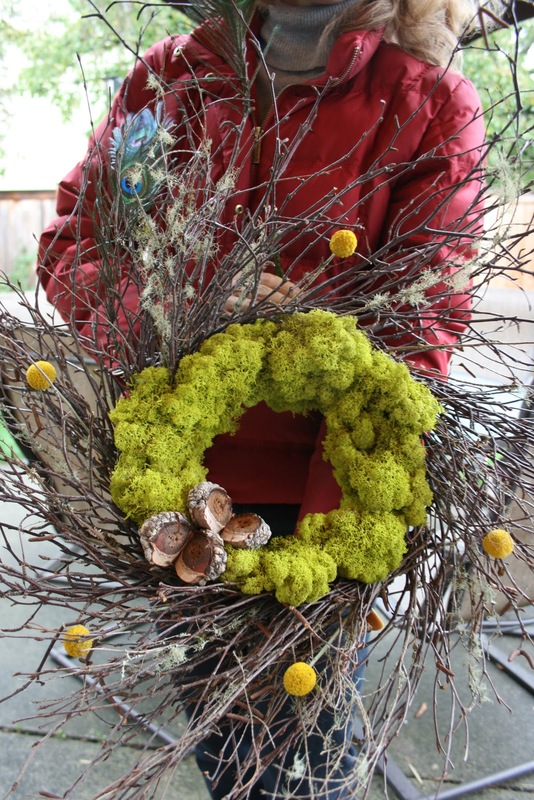 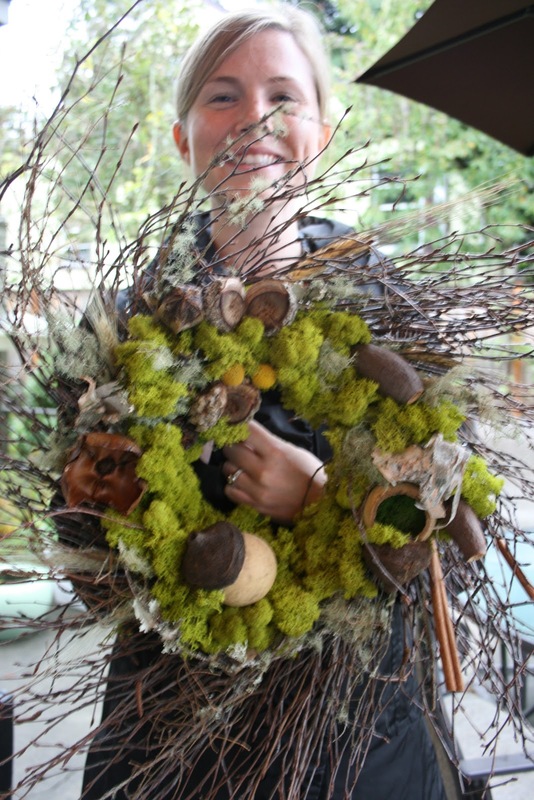 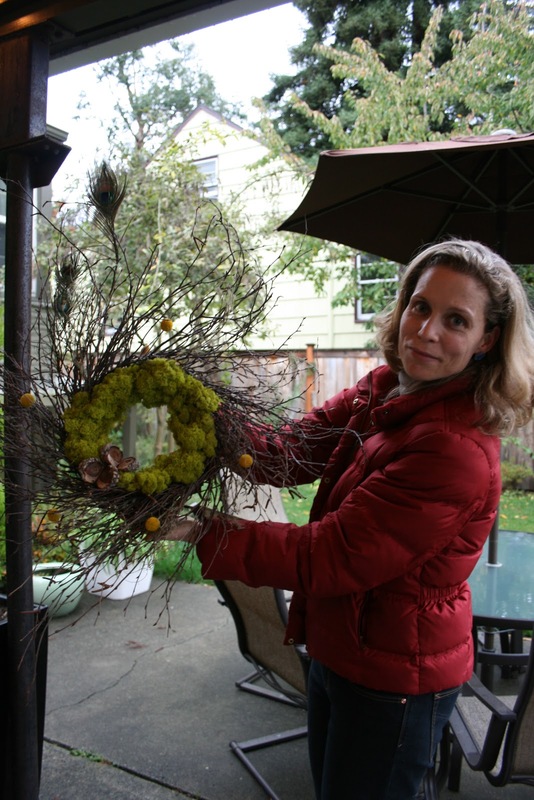 LATEST FALL WREATH MAKING CLASS- CHECK OUT THEIR WONDERFUL CREATIONS!! 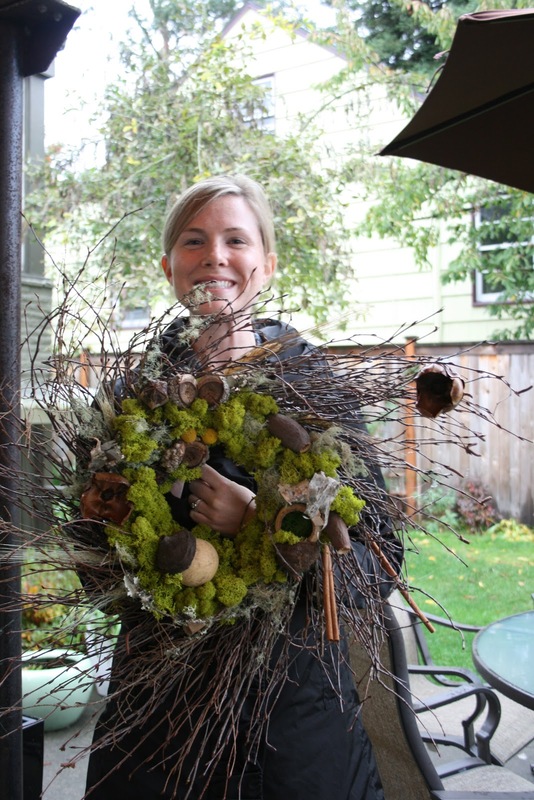 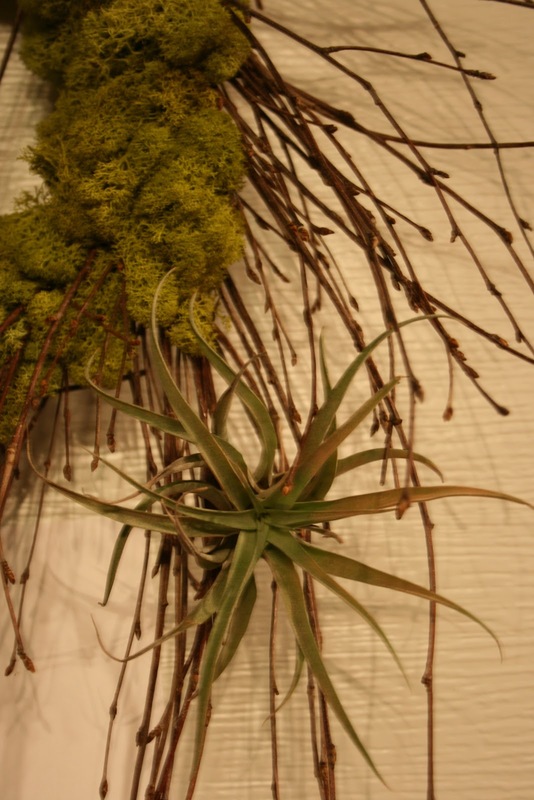 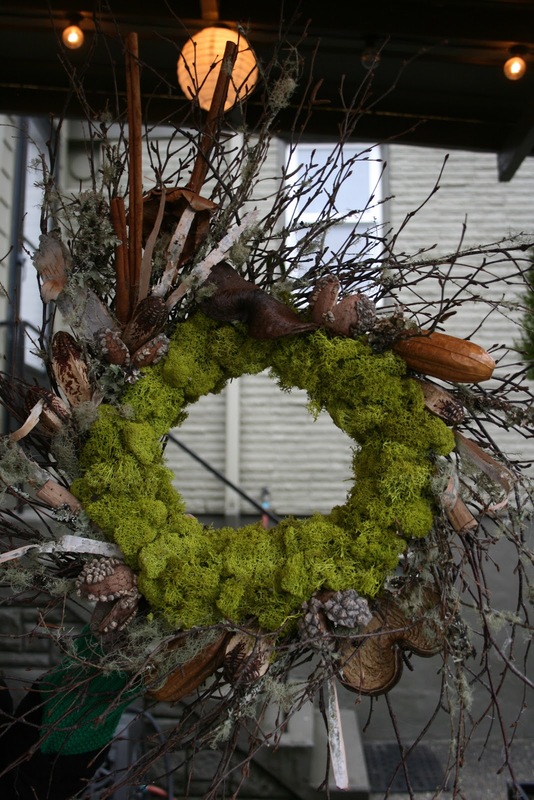 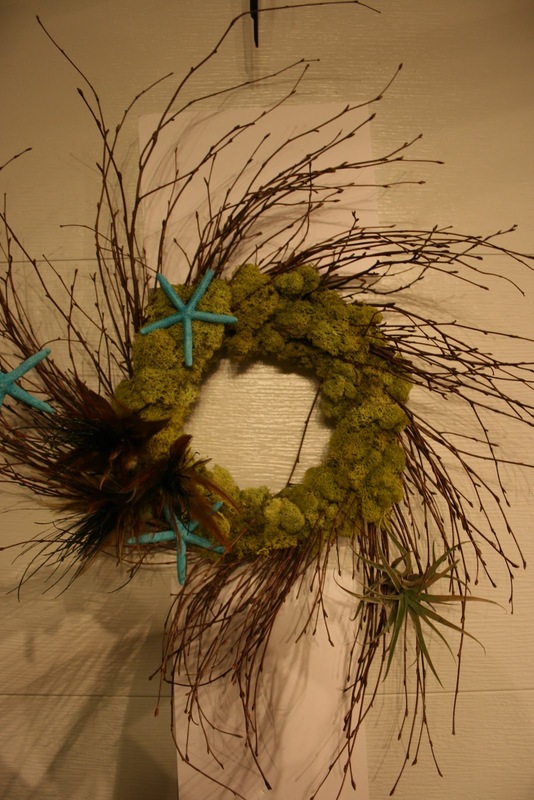 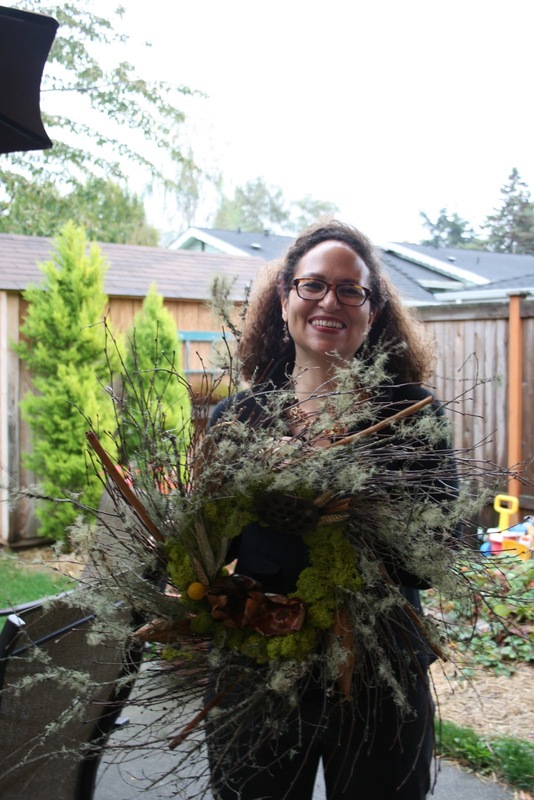 « Oct. 22 Color palette and wreath making classes this week!